Change direction with a smooth powerful movement. With your kite at 1/11 o'clock, change to toeside first. Start by turning slightly downwind while you remain in toeside. And start to slowly turn downwin while you move your kite up. 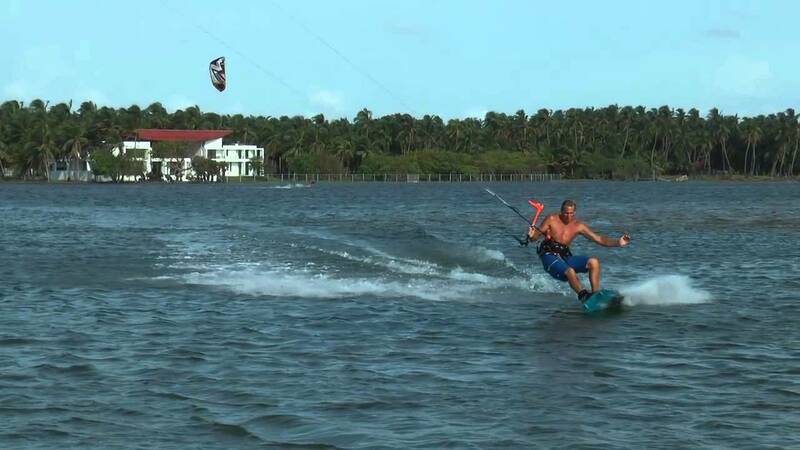 Transfer your weight over the board and change to heel side edge to initiate the carve- Continue moving your kite to the other side and keep carving. It's important to keep lines tensioned so you can continue with the carve until the end of the trick.